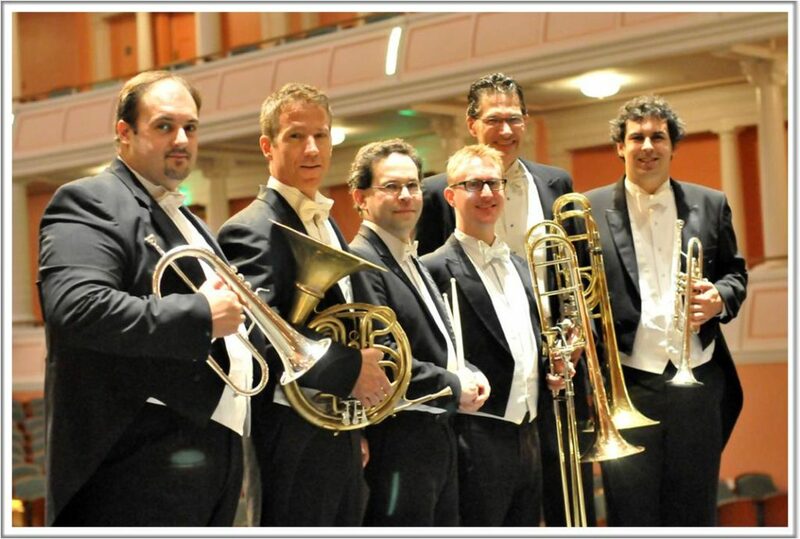 Back by popular demand the Charleston Symphony Orchestra Brass ensemble will present a family-friendly Christmas concert at Bluffton United Methodist Church Tuesday, December 12 at 7PM. Ticket prices are $10 for adults and $5 for children. Tickets are available for purchase at our church following services and at Markel’s Card & Gift Shop in Kitties Crossing. Cash or checks should be made payable to Charleston Symphony Orchestra(CSO). Tickets are also available by calling 843-732-7528 x110. Last year was a sold-out concert so get your tickets early! Bluffton United Methodist Church is located at 101 Calhoun Street, Old Town Bluffton.